Valentine’s Day is a good time to celebrate the strengths of your relationship and remember to always strive to do better. But how? We have tips. 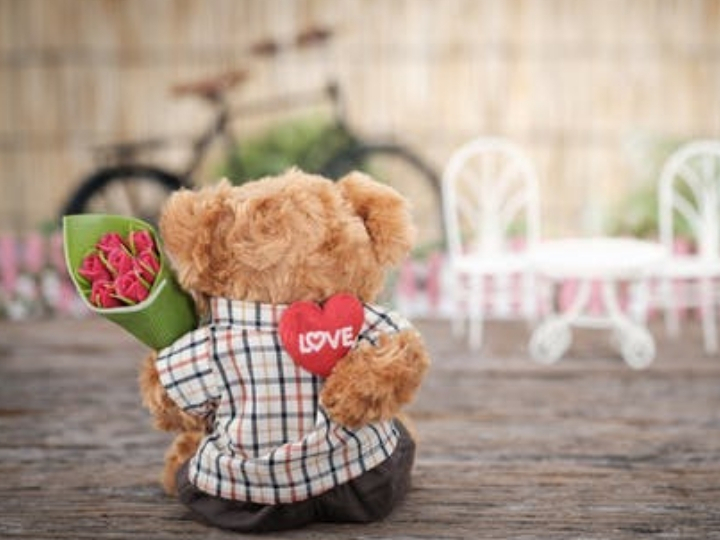 Love may be patient and kind, but on Valentine’s day it can also be expensive and a matter for review and validation. An estimated 145 million Valentine’s Day cards are sent each year according to the Greeting Card Association. That makes Valentine’s Day the second largest card-sending holiday behind Christmas. Betsy Gelb, Marvin Hurley Professor of Marketing & Entrepreneurship at the C.T. Bauer College of Business, says Valentine’s Day reflects a real human need. Valentine’s Day is a good time to celebrate the strengths of your relationship and remember to always strive to do better. UH psychology professors John P. Vincent and Julia Babcock, co-directors of the UH Center for Couples Therapy, lead a multi-couple therapy group. They agree - good relationships can have positive health advantages, including reduced pain and stress, longer life, a greater sense of purpose, stronger bones, career success, positive body image, healthier habits and improved cardiovascular function. Accountability: Own up when you mess up - without making excuses. Put a Cork in That Wine! When searching for the perfect bottle of wine this Valentine’s Day, don’t judge a bottle by its closure. A wine bottle sealed with a screw cap instead of a natural cork means it’s not as good, right? Not necessarily, according to a study led by Dennis Reynolds, dean of the Hilton College of Hotel and Restaurant Management. Study participants were unknowingly served the same wine, believing it was poured from bottles with different types of closures. Wine thought to have come from a bottle with a natural cork closure registered significantly higher ratings over screw caps or synthetic cork closures.